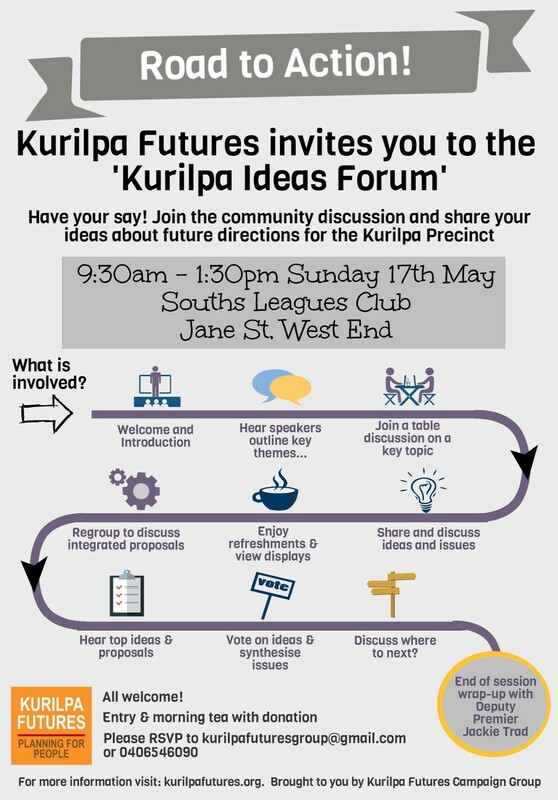 Produce creative, professionally presented proposals that will assist local and state governments, communities and developers to achieve the best possible future development of Kurilpa for local and metropolitan life. 1.Planning, Housing, Economy & Affordability Phil Heywood – Community planning author and academic. 5.Culture and Creative Industries John O’Toole – Arts educator and writer, Hon Professorial Fellow, University of Melbourne, Hon Professor, Griffith University, Resident of Kurilpa for more than 20 years, and Inner Southside for over 30 Years 2. 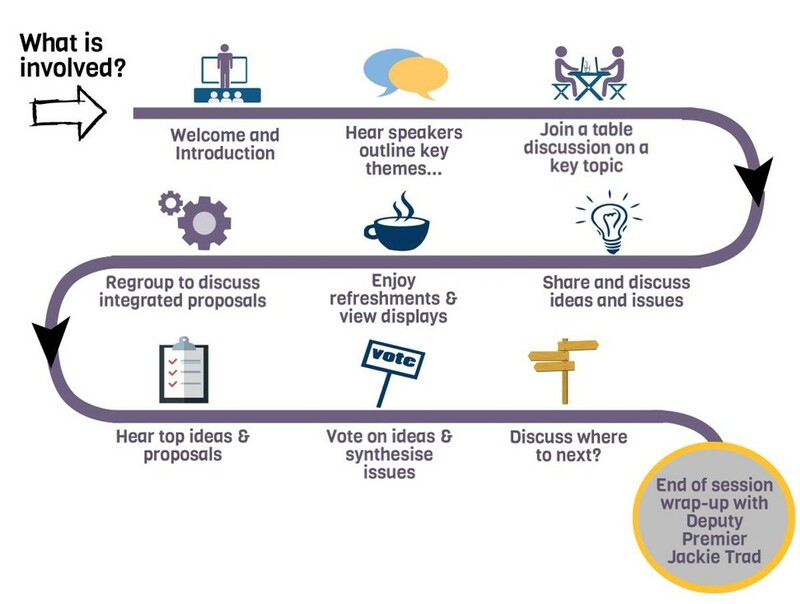 Working with facilitator, scribe and visioner they will produce ideas and proposals for future development.